From award-winning author Katrina Nannestad comes the first in an unforgettable new series ... Get ready to fall in love. 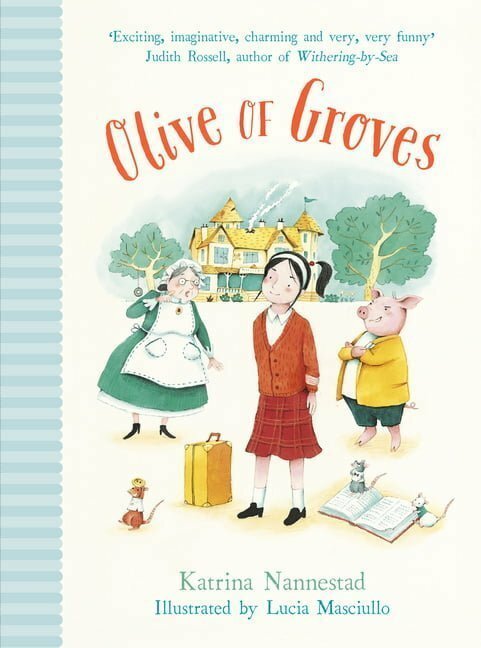 Olive has always dreamed of attending boarding school, but Mrs Groves’ Boarding School for Naughty Boys, Talking Animals and Circus Performers is not what she expected. To tell the truth, dear reader, it is not what anyone expected! 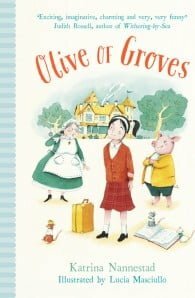 The headmistress is completely bonkers and Pig McKenzie, school bully and all-round nasty swine, is determined to make Olive’s life unbearable.